So happy to post Stefanie and Shaun’s wedding!! Just before their anniversary … better late than never with my blogging ….. its my resolution for the new year. I could not have been more honored when my dearest friend of Stefanie Palmacci Photography asked me to be the photographer for her wedding … there is nothing more exciting than another photographer asking you to be their wedding photographer, it give you butterflies to watch your friend start a new chapter in their life and be a part of it as well. We were just on the end of one of our many snow storms and just getting ready for another the next day. The snow made such a unique backdrop for us at the Harrington Farm and let us get in use for the gorgeous handmade mittens by Stef’s nana. The snow made for such an intimate feeling …. like being snowed in with candles twinkling and feeling the warmth of all your loved ones. Stefanie looked breathtaking in her vintage inspired lace wedding dress and teardrop crystal earrings. 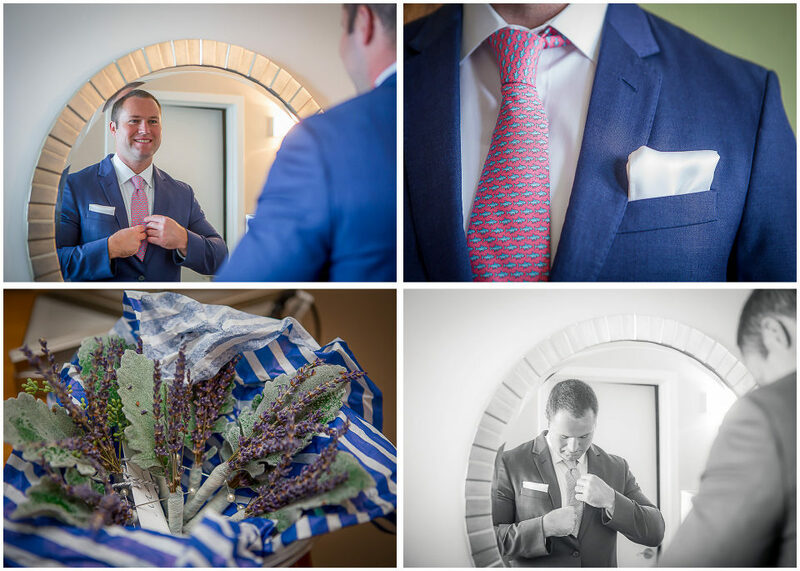 Shaun was dapper in his grey tux and pink bowtie while the bridesmaids word flowing grey dressed wrapped in pink pashminas and the groomsmen looked so sharp with their plaid ties and matching socks. There was so much fun and love wrapped up in this snowy day, be sure to check out some of the highlights from the day below! Yay I am finally able to start getting more blogged with the slower season. 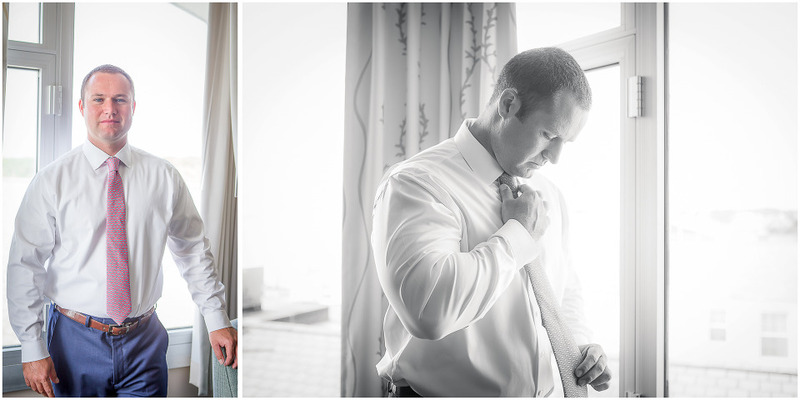 I am so so happy to finally be able to share Sara & Damien’s wedding in Connecticut this past May. I was so excited to head down as they had the best spring beginning after the cruel winter that we had. The flowers were all starting to bloom and the air was the perfect spring temperature that gets you all excited for the warmer months ahead. 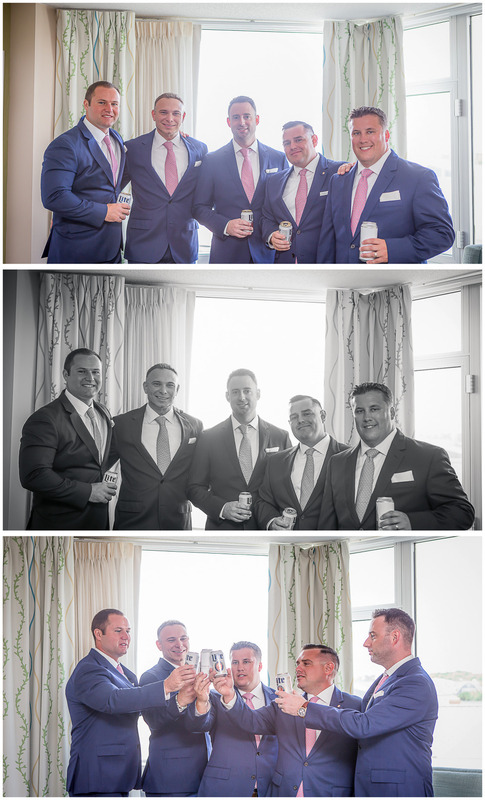 The chose romantic blush pinks for the ladies and grey for the guys…. one of my favorite soft color combinations. We started the ceremony at St. Thomas The Apostle which was just so beautiful and full of exquisite structure and to continue with another backdrop full of ever changing architecture we went to Trinity College for their formals. All the locations that they chose could not have been more perfect. Lastly we ended at Aria which is just the perfect end for all the grand locations to this storybook wedding. Here is their day for you to see and enjoy! I know I did!